Let's carry on with more soulful music. 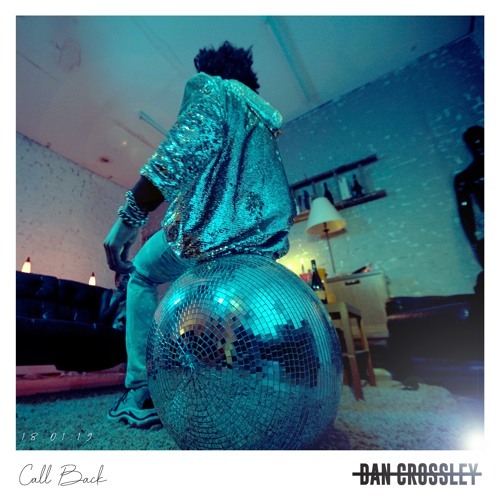 British 23 year-old singer/songwriter Dan Crossley has just unveiled his brand new single Call Back, the second single to be lifted from his upcoming EP, Closure. This is such a gorgeous piece of soulful R&B music and I am completely hypnotised by his gorgeous vocals! As the title implies, this is a song about waiting for that special someone to call back and what goes on our minds while we wait. Dan's soulful vocals are perfectly backed by an infectious slow-building beat that mixes the best elements of Soul and R&B with pop sensibilities. Stream this gem below! 'Call Back' was written about that situation we’ve all been in; waiting for someone you’re interested in to call you back, but they never do. The track focuses on longing to hear their voice and wondering what could have been.